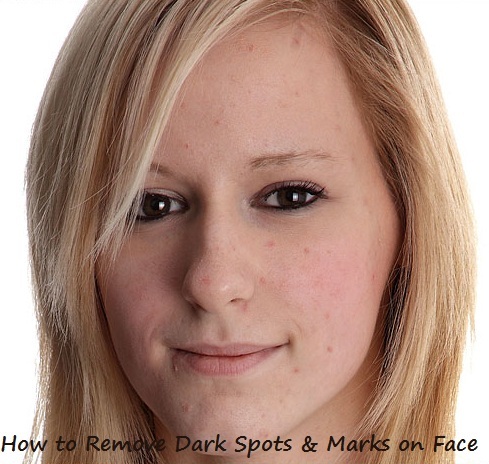 Many black marks or dark spots can be easily finish with little bit of effort for your face. You can easily make your skin glow and lighten your dark complexion. These marks or spots can be come from pimples, acne, over exposure of sunlight, hormonal imbalance, pregnancy, lack of vitamins, stress, certain medications and lack of sleep. These black marks and spots on the face can be awkward and lack of your confidence level. But these all marks and patches are not a serious problem; you can easily treat all of these black marks on your face and body. These natural remedies are very easiest method to do and cost effective, and it will help you to reduce the appearance of black marks, acne scars, pimple scars, dark spots, dark patches and other blemishes on your face. This is true the gentle and effective treatment can be find very hard sometimes, but I have found the best face mask for you, it will work gently and remove all your scars, spots and dark patches on your face. Here is the remedy for dark spots face mask. Take a jar and add 1 tsp of dry mind powder, 1 tsp of dry lilac (Neem) leaves powder, 1 tbsp of yogurt, 1 tbsp of barley flour and add little amount of warm water in it and mix all ingredients well to make a paste. Apply this paste on your all face and wait at least for 20 minutes. After 20 minutes, you dip your hands in water and massage your face gently for 2 to 3 minutes. Now wash your face from the cool water. Do this three times in a week. 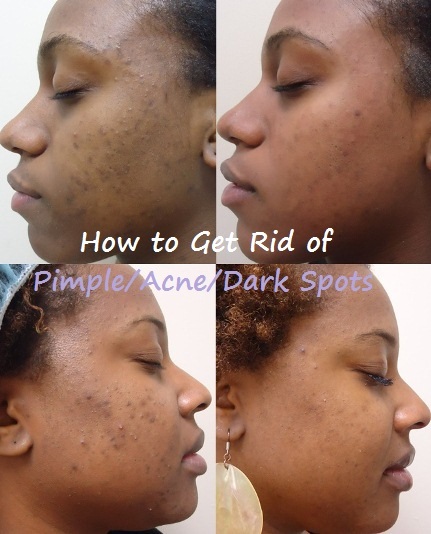 Your acne marks, black marks, black spots, pimple marks and all type of dark patches will remove.